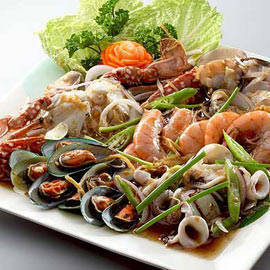 Greenwich bigtime meals starting at P99, Blowout Bundles at Aristocrat, 20% off at L’Entrecote, plus more steals and deals! 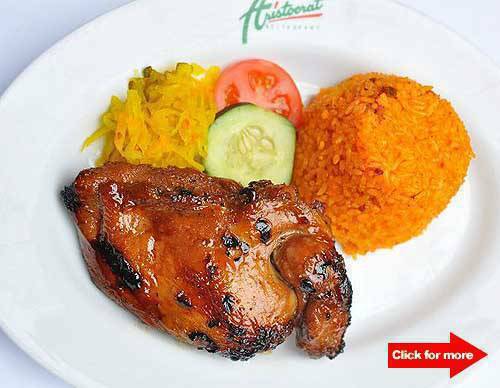 Blowout bundle meals at Aristocrat include their best-selling barbecue chicken. Click for more steals and deals.